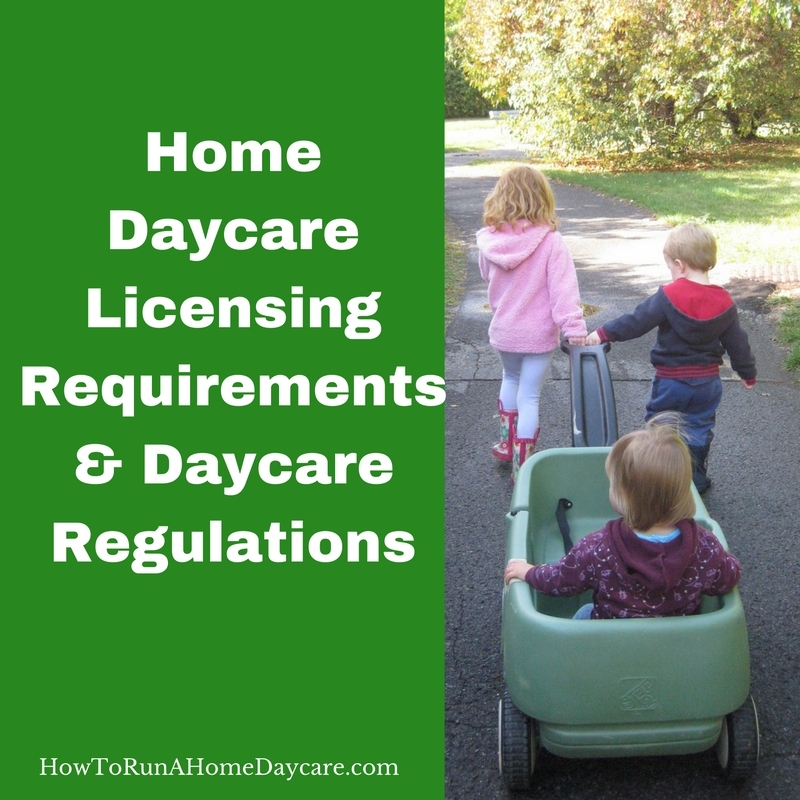 Before starting your home daycare you will need to look into licensing requirements & regulations in your area. Requirements & regulations differ depending on your province or state. This aspect of the daycare business may seem overwhelming for some early childhood caregivers. An important point to keep in mind is that licensing requirements are not complex regulations but rules that will make your job easier. There is a good chance that you have already met many licensing requirements in your home daycare. Common sense and good safety practices are evident in many requirements. For example, one of the requirements is that the daycare has a form of communication to reach assistance in case of an emergency. In other words, you need a phone. Well of course, any quality caregiver would make sure she has a way to contact help in case of an emergency. Another example has to do with child to teacher ratios. The younger the child, the more time and attention they require. Requirements limit the number of babies a daycare can enroll. This rule serves the child and the caregiver. No person with childcare experience would agree to care for a large number of babies and toddlers because they realize the task that it entails. Once you enquire about the exact licensing requirements for your local area you will quickly realize that most regulations will be easy and straightforward. Some requirements will simply ask you to take a bit of time to put down on paper a procedure you already have in practice. For example, you will need to draw up a standard fire drill plan. It is likely that you have considered the possibility of a fire and you have fire extinguishers in your home. You probably already have emergency contact numbers for all your daycare clients. Draw up a fire escape plan and you will be on your way to meeting the fire requirements. Before you request an initial site inspection (to determine if your space is appropriate) you will need to complete the application form. Follow the link below to locate the licensing regulations in your geographical area. You will need to contact the local regional office to request an application package. The task will seem a bit daunting at the beginning but as you proceed step-by-step it will get easier. My blog, How To Run A Home Daycare is here to make the process easier for you. Contact me if you need help! Here is a list of links for each province in Canada and the states in the United States of America. The Canadian Child Care Federation (CCCF) is a national non-profit organization whose mission is to improve the quality of child care services for Canadian children and families. CCCF includes 16 regional affiliate organizations, independent members, and other partner organizations. The CCCF website provides a wide range of information on child care. The Canadian Childcare Directory provides an online, searchable directory of child care providers. 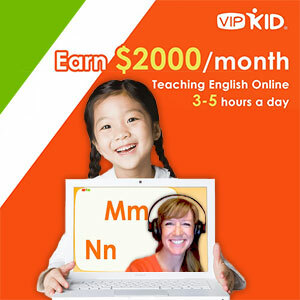 The website also provides information and resources on child care. I don’t have a website yet. My husband and I are moving to a new state in a couple of months. I’ve been interested in running an in-home day care for a long time! I wanted to thank you for all the great information you provide on this site! Keep up the amazing work! I’m looking into the possibility of opening a home-based afterschool care program. Have you heard of anyone doing this? Do you have any advice to offer? Hi i had a few ?s in regards to what kind of certificates i need to open up a daycare? And so many more ?s is it still a home daycare if you build a separate building? You have found the right blog post to answer your questions. Follow the link that corresponds to your state to read about what kind of certification is needed for your state regulations. In most areas it is not considered a home daycare if you operate out of a separate building. You need to reside at that same location as the home daycare HOWEVER this is not the case everywhere. You will need to spend a bit of time reading through your state regulations. Good luck and I wish you the best of luck. I wanted to know if you can live on the second floor and run a registered home daycare out of your home if you do? Yes, a home daycare means that you live on the premises. You can dedicate a whole floor to your daycare or just use certain rooms of your regular living space, the choice is up to you.